P/P or I/P Signal Convertible: Field conversion from one control signal to another is easily accomplished by replacing one module with the other. For Single or Double-acting Actuators: Usable with either single or double-acting actuators (both linear and rotary) makes the modular Beta positioner versatile. Shock and Vibration Resistant: up to 2 G’s, and frequencies to 500 Hz. The Valtek Beta positioner is a single or double-acting, force-balanced instrument that provides fast, sensitive and accurate positioning of diaphragm or cylinder actuators. 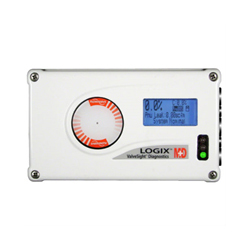 It is available with either a pneumatic module for air control signals or an electro-pneumatic (I/P) module for milliamp current control signals. 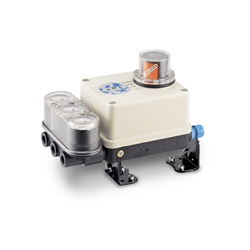 Designed for high performance, this positioner is compact, field reversible and ruggedly built for reliability in severe industrial environments. Because of its interchangeability with System 80 or XL pneumatic and electro-pneumatic positioners, the Beta positioner can be mounted on either Valtek linear or rotary actuators or other manufacturers’ actuators. 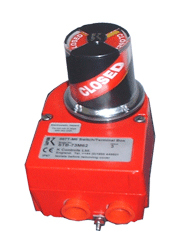 The Beta positioner with NT 3000 I/P module is intrinsically safe for class I, division I, groups A, B, C and D; class II, groups E, F and G, when installed with the appropriate energy limiting safety barriers. 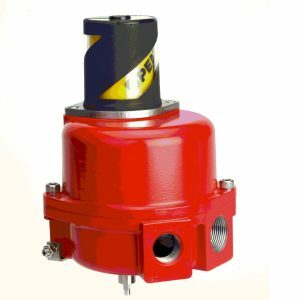 It is also explosion proof in class I, division I, groups B, C and D; class II, groups E, F & G. These ratings are certified by Factory Mutual, and Canadian Standards Association. SAA and CENELEC (ATEX) certifications are also available for explosion-proof or intrinsically safe.